Montgomery, TX is a rural town located on the far Northwest side of Houston. The city offers a quiet, nature-filled lifestyle with easy access to the big-city perks of nearby Conroe, The Woodlands, and Houston. Montgomery boasts top-notch educational options via Montgomery ISD, as well as a variety of outdoor amenities, parks, and historical sites. 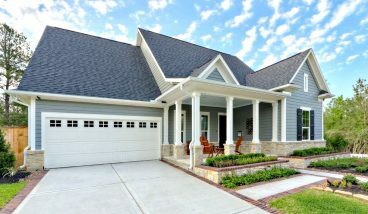 Montgomery real estate ranges anywhere from $150,000 to upwards of $2 million, and builders are still developing the area. 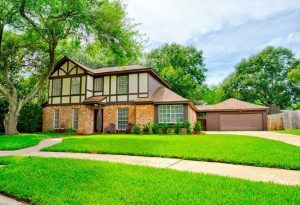 Homes for sale in Montgomery are spread across several subdivisions, including Woodforest, Lake Conroe Forest, and Crown Oaks. 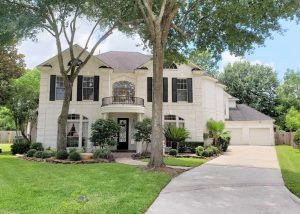 Montgomery offers easy access to Highway 105 and I-45 and is just over one hour from downtown Houston. Entertainment and activity options in Montgomery include the Saint Francis Wolf Sanctuary, Fernland Historical Park and Museum and Cork This Winery.